Ah, the family seaside vacation. Sun, sand and... annoyances galore. 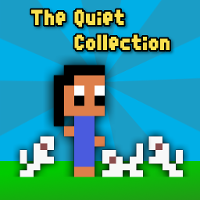 Explore, solve puzzles and play arcade mini-games in this sequel to "Quiet, Please!". 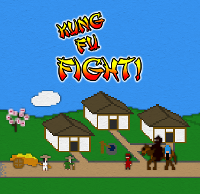 - Classic adventure game fun on your game console. - Explore a lighthearted and humorous environment. - Use your wits and a bit of mischief to solve puzzles. - Play mini-games in the Funhaus arcade. It is also available on the Ouya.